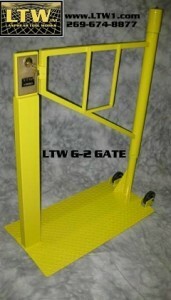 LTW’s Portable Safety Gates are used to temporarily secure HAZMAT and dangerous areas. These gates are currently used in Nuclear Power Plants to easily wheel up to a hallway, doorway, or any area where they need to close off to general traffic due to contamination or some other hazard. 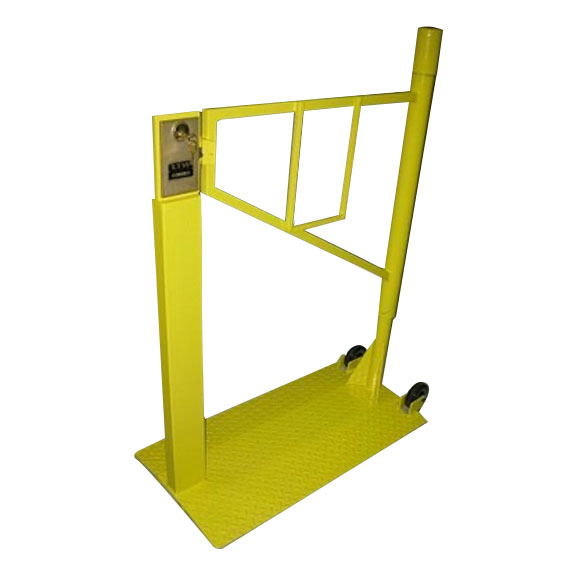 LTW’s Portable Safety Gates are designed light enough to be portable, and strong enough to withstand most industrial environments. LTW is the original developer and manufacturer of this product, and we look forward to working with you!